A brief introduction to the basic terms, styles, and time periods, ARTBASICS is a handy reference for any beginning art student. Presented with full-color fine art images and high quality line art depicting the styles and techniques discussed, it is useful for art history, art appreciation, humanities, and design courses. A four-color world map and fold-out timeline are also included. 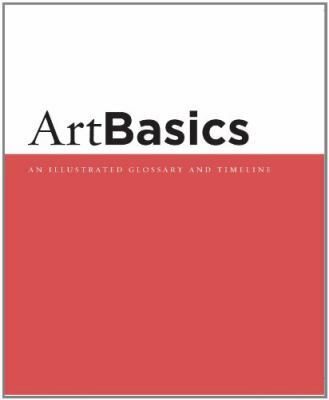 This handy supplement can be sold separately or bundled FREE with any new Wadsworth Art/Humanities textbook.Wadsworth is the author of 'Artbasics An Illustrated Glossary And Timeline', published 2004 under ISBN 9780534641016 and ISBN 0534641016.